If you don’t like experiments in vaping and want to enjoy a classic tobacco flavor, Bacco Burst Bold is what you need. 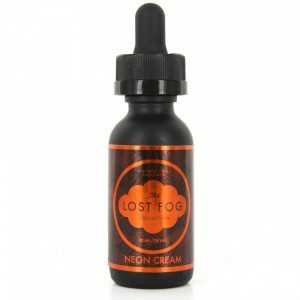 This e-juice delivers bold tobacco flavor which will suit any tobacco flavor lover. If you don’t like experiments in vaping and want to enjoy a classic tobacco flavor, Bacco Burst E-Juice Bold is what you need. 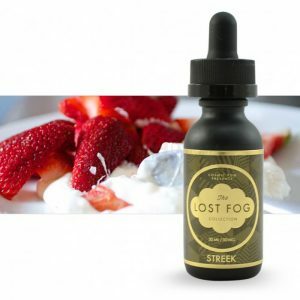 This e-juice delivers bold tobacco flavor which will suit any tobacco flavor lover. Pure and delightful! There is a wide variety of nicotine levels available – 0mg, 3mg, 6mg, and 12mg. Choose the one that suits you more. By the way, Bacco Burst Bold e-juices have a 65/35 VG/PG ratio. It results in great cloud production. 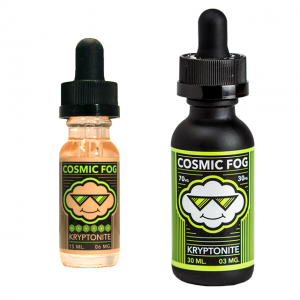 So while vaping you will enjoy massive clouds and bold tobacco flavor. Love classics? Bold e-juice by Bacco Burst is the right choice for you.